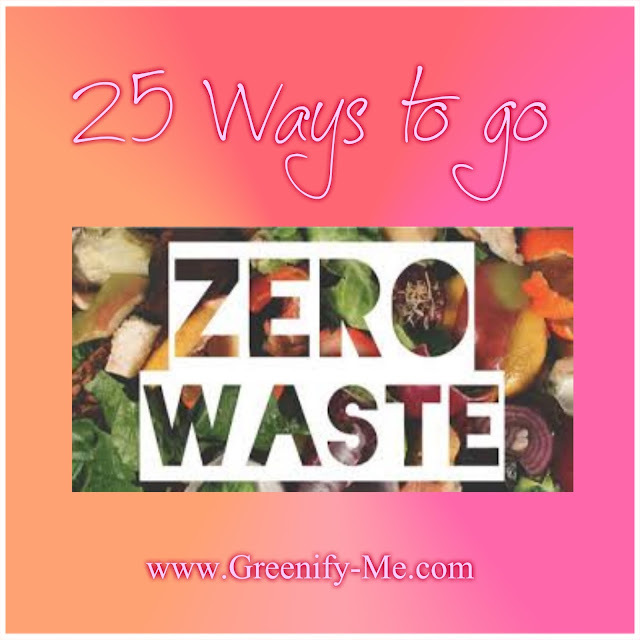 Recently, I have become fascinated with the zero waste lifestyle. Why? Because it's one of the most eco-friendly things you can do for the planet. Think about this: The average American produces about 4.4 pounds (2 kg) of garbage a day. That's 1,600 pounds (726 kg) of waste produced in a single year. If that number startles you, it should. In order to help the environment, we need to become more conscious of what we're buying, not less. Easy conveniences like "disposable plastics" and coffee cups are not worth the purchase. 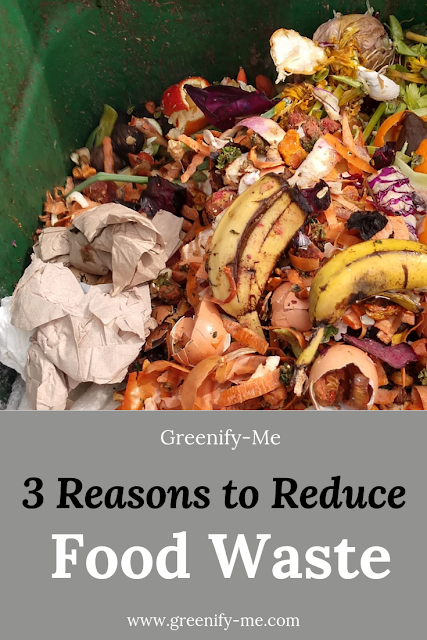 Instead, by focusing on a zero (or low) waste lifestyle, you can truly make a difference. And I mean pounds worth of difference (hey, this time it's measurable). Want to know some simple ways to go zero waste? It's actually not as hard as you think. Buy a reusable water bottle made from glass, aluminum, or stainless steel. Make sure you drink from reusable cups too (not made from plastic). Here's my favorite stainless steel drinking cup. Use an ecofriendly water filter system, like bamboo charcoal. When you're out at the grocery store, buy in bulk: Large, “family size” containers require less packaging per pound than small “single serving” packages. Plus you generally save money! Use cloth bags to put fresh produce in, instead of plastic bags. Buy durable products made from good quality (you won't have to replace them!). DIY your own all-natural makeup and place your creations in upcycled glass jars. Or, make the switch to pre-made organic cosmetics (there are even some that have zero-waste packaging!). Look for items with little to no packaging. Extra packaging just creates more unneeded waste. Use an eco-friendly toothbrush, like TwigBrush (if you don't like the idea of using a TwigBrush, try another alternative, like a toothbrush made from bamboo). DIY your own toothpaste and mouth wash (just search Pinterest for some inspiration)! Make these 5 simple ecofriendly swaps. Buy reusable products: Look for reusable cameras, razors, lunch bags, cloth diapers, cloth napkins and towels, and rechargeable batteries. Buy a reusable coffee cup and have them fill it for you at Starbucks or Dunkin Donuts, instead of using a "disposable" coffee cup (which, FYI, cannot actually be recycled). Make your own all-natural cleaning products, or purchase from a zero-waste brand, like The Simply Co.
Buy organic cloth pads or tampons that you can hand wash, instead of the disposable ones (the disposable ones also have toxins lurking in them)! If you wear contacts, use 2 week or 1 month contacts. Make sure to recycle the container and the box they come in! Use mason jars to store grains, spices, and leftovers (instead of Tupperwear). Mason jars are also great at storing makeup brushes, toothbrushes, pens, pencils, and so much more (get creative!). Keep at least one or two big cloth bags stashed in your car (in case you go on an impromptu shopping trip). 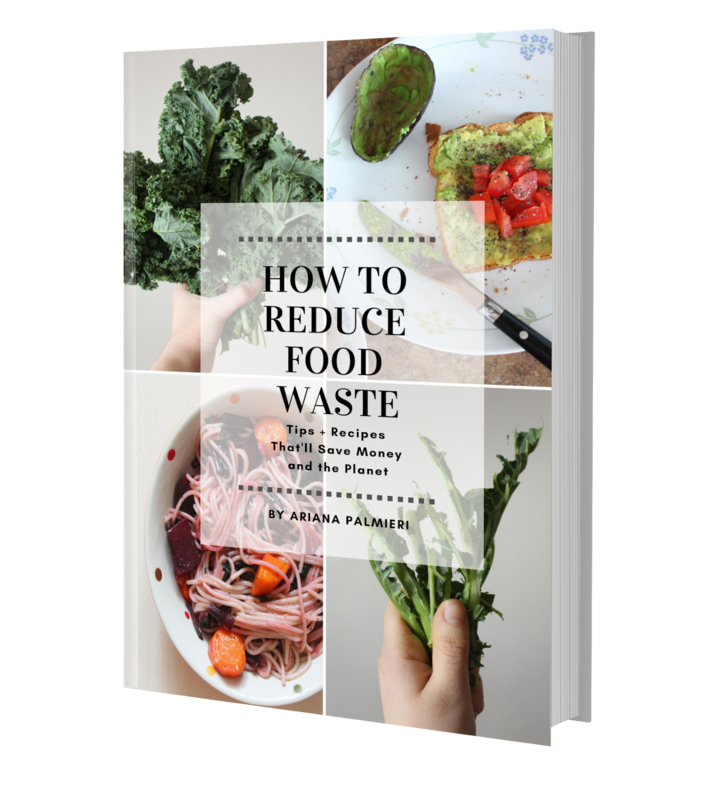 Don't toss out food scraps! Make your own compost with it instead. Don't have a backyard to do it in? No worries: Just take a big bowl and dump all your food scraps in it, then put it in the fridge. This will prevent it from rotting. Most farmers markets will accept compost, so just take it with you to the farmer's market every week! Here's how I compost in my apartment. Donate any clothing you no longer use and purchase organic, fair trade clothing. Too pricy? Shop vintage pieces instead! Shop at your local farmers market using your reusable cloth bags. Learn how to shop zero waste by finding a bulk food store near you. This website can help. Buy products or packages made from recycled materials. Some examples include writing paper, toilet tissue, and paper towels. Look for organic, non-GMO, and fair-trade labels. But don’t limit that to just food. 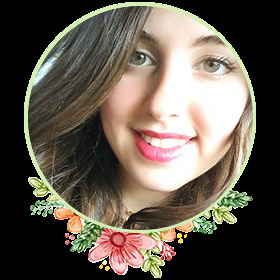 Buy organic beauty products and clothes too!